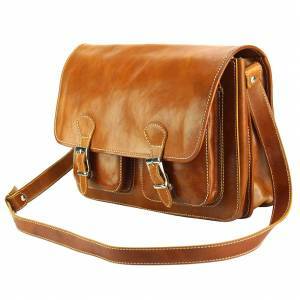 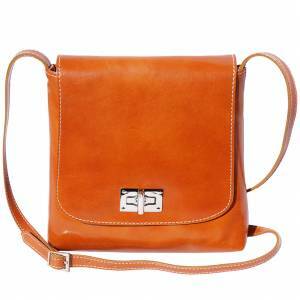 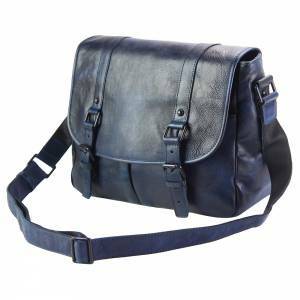 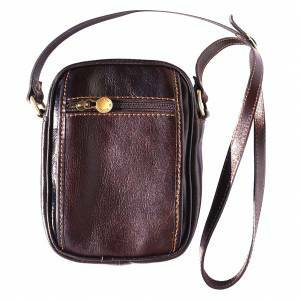 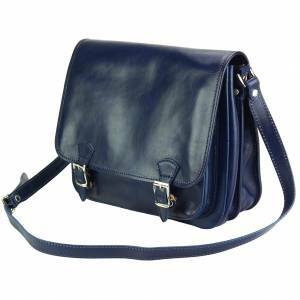 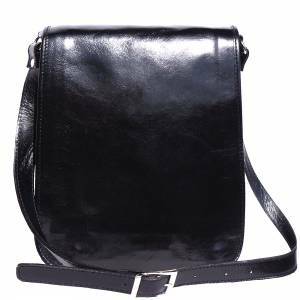 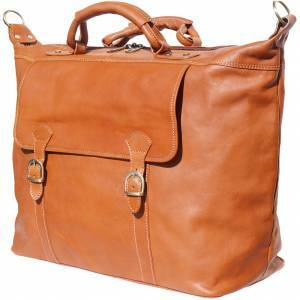 Genuine calf leather mini-messenger bag with shoulder strap. 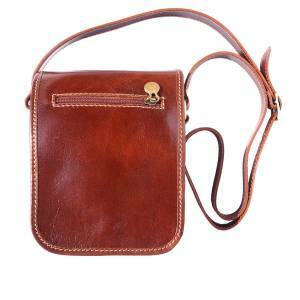 Small but roomy. 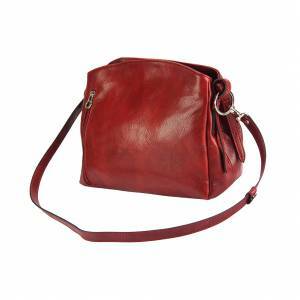 Its two inner compartments, with small pockets and its larger snap buttoned pocket on the front, make it the ideal handbag for traveling. 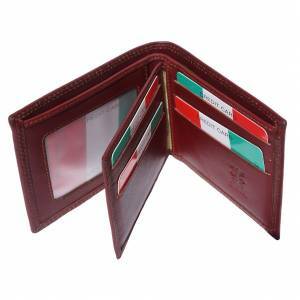 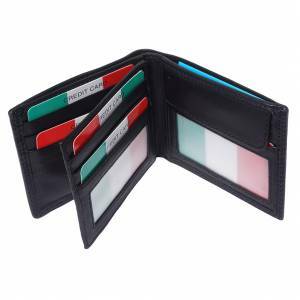 Traditionally designed and handmade in Florence, Italy. 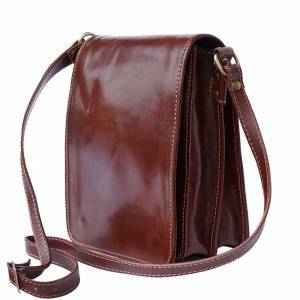 It's a high quality handmade product, very resistant and practical.